What started out as a slight modification to an existing bolt carrier with regards to ergonomics for slick side uppers and uppers without a forward assist, had turned into a fun project with practical and reliability improvements. It is our view that the factory M16 carriers are very good, and improvements over them would be hard to come by. Modern coatings have made them easy to clean and quite slick, which we can appreciate. We’re not into sacrificing reliability for the sake of light weight, and we view cosmetic changes as anything but fashion that have no place on a combat/duty/defense rifle. The S in SBCG stands for Secure Stacking, Slick Side. SBCG carrier has a series of serrations or dimples to aid in closing an out of battery bolt on upper receivers without a forward assist. The carrier still has forward assist pawl notches, and so is compatible with forward assist equipped uppers. We use Permatex to provide a good seal between SBCG’s gas key and carrier. Since we’re so keen on the gas key’s staking to ensure its immobility, the question of one piece carrier had come up. It is our opinion that something different isn’t always something better. Gas keys can crack, and be dropped and damaged, debris or primer can find its way into the gas key. Our view is based on reality, not a theory, as all of these have happened. A conventional carrier with a separate gas key can simply have its gas key replaced, which is impossible for any one piece carrier. 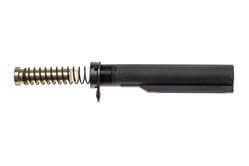 Each SBCG has its firing pin protrusion checked, gas key torqued and staked, and is individually test fired (5rds of XM193) by our able partners at Sionics Weapons System. SBCG will ship as is, having been slightly lubed and dirtied by the test firing procedure. Serrated or dimpled surface is machined in the concave area (forward of the gas vents of the carrier) to facilitate silent bolt closing on upper receivers without a forward assist. SBCG carriers have a subdued and small Cygnus laser engraved. If you’re looking for in your face, billboard sized company logo, ours is not it. SBCGs are distinctive looking in their own right (form follows function, we didn’t go out of our way to make them look different), the subdued logo fits our narrative and practice of modest to secret logo placement. It’s an identifier, not an advertising device. 100% HPT & MPISBCG carriers are machined to USGI specifications. The M16/M4 carrier includes a mil-spec gas key. The gas key is heat treated per TDP specifications and NP3 coated. The gas key is secured to the carrier via OCKS (Optimized Carrier Key Screws), torqued to spec values, and properly staked. Each carrier assembly is treated with a durable Nickel/PTFE plating which creates a permanently lubricious surface which reduces the need for lubrication. Note that we do advocate proper lubrication between any two moving parts. 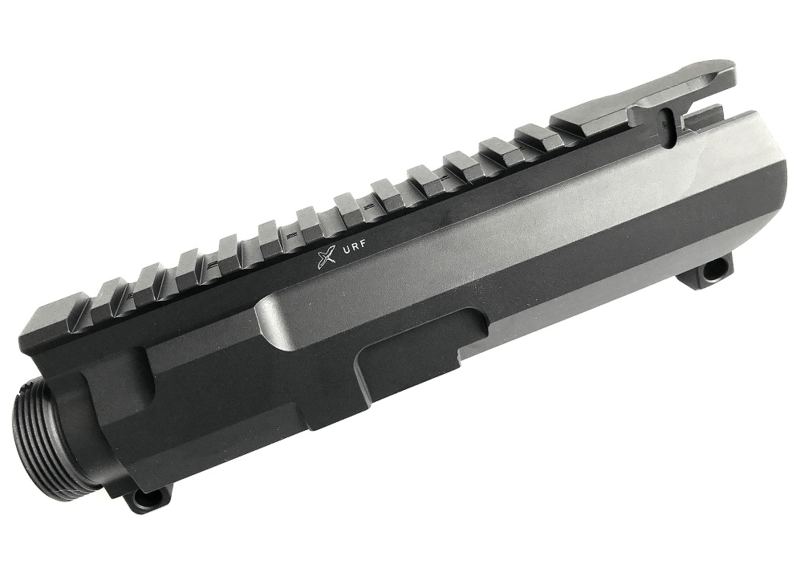 NP3 coating notwithstanding, it is advised to apply lubrication on key areas of the carrier, bolt, and charging handle, and inside the upper receiver.